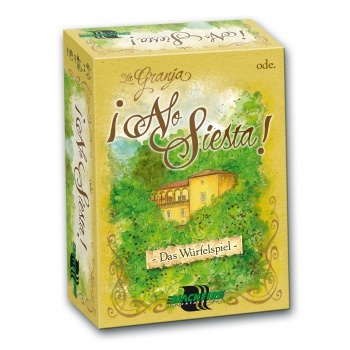 In ¡No Siesta!, 1-4 players manage small farms around the Alpich pond near the village of Esporles on Majorca. Players will expand their farms, bring goods to the market, and deliver goods. ¡No Siesta! is a game that encourages players to seize potential opportunities while taking risks. 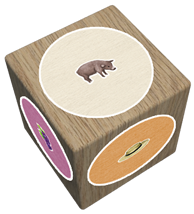 To win, a player will need to make wise decisions how to best utilize the unpredictable results of each die roll, while keeping in mind what the other players are working towards.